ANDY WEIR was first hired as a programmer for a national laboratory at age fifteen and has been working as a software engineer ever since. He is also a lifelong space nerd and a devoted hobbyist of subjects like relativistic physics, orbital mechanics, and the history of manned spaceflight. 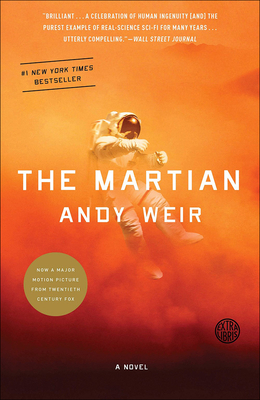 "The Martian" is his first novel.